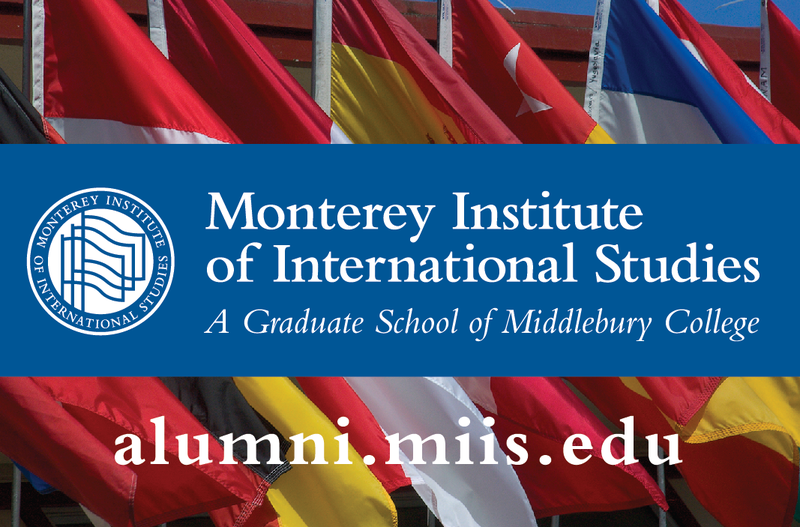 This design was created for the Alumni Relations Office at the Monterey Institute of International Studies. It was printed on business card-sized magnets that are handed out to promote the school’s alumni website. I was sent specific design elements that needed to be included: flags, the MIIS logo, and the alumni site’s URL.